With offices and experienced teams throughout the country, we offer the same consistent, responsive services for your properties and sites wherever they are! 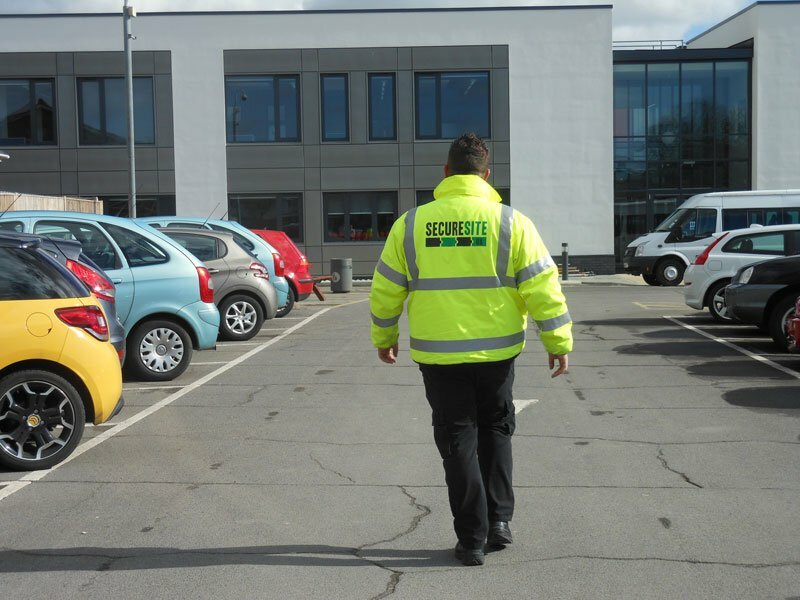 Mobile patrol officers are an efficient and effective means of enhancing site or premises security by providing regular random inspections of your property, particularly where continuous attendance is not within the budget. Patrol sequences are varied so no obvious pattern is set that would-be thieves or vandals could use to identify a ‘window’. Our property patrol officers will carry out regular checks on gates, doors, windows, perimeters, containers, vehicles, plant and machinery to ensure your physical security measures remain intact and have not been tampered with. We provide fully SIA licensed uniformed mobile patrol officers in liveried patrol vehicles that can give your premises 24 hour cover, especially at weekends and on public holidays. These highly visible mobile patrols can act as a deterrent against criminal damage, anti-social behaviour and vandalism, as well as providing protection and reassurance for lone workers. Mobile patrol officers can also manage a range of support services, by liaising with glaziers and alarm engineers, as well as providing routine security inspections, nightly lockdowns and a rapid response to alarm activations.